Square Enix released patch 4.35 for FFXIV and announced the Fan Festival Mount yesterday. FFXIV: Stormblood patch 4.35 adds Heaven-on-High which is a Deep Dungeon and the newest chapter in the Hildibrand quest series. H-o-H is a 100 floor dungeon that increases in difficulty with each level. There are special rewards for hitting the highest floor. 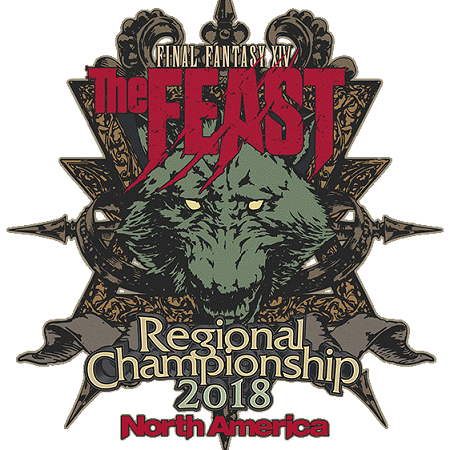 The Feast Regional Championship 2018 is also now in progress with official PVP being head until August 13th across each region. Winners advance to the online semifinals before the North American finals at Las Vegas at the 2018 Fanfest. More details are here. 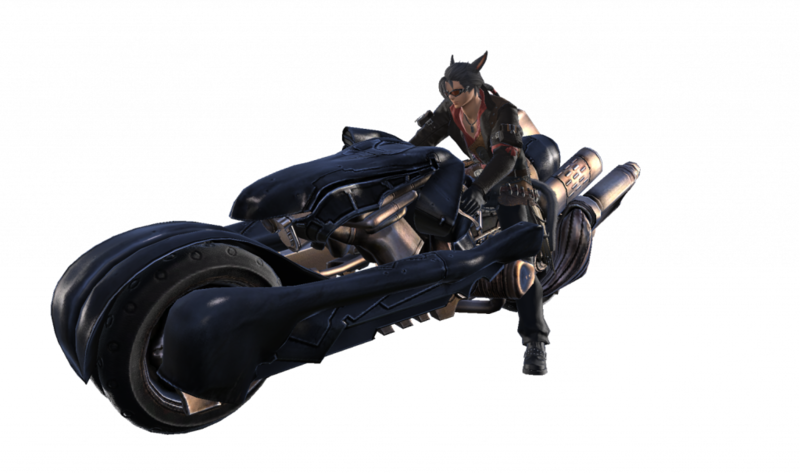 The attendees at the Fan Festival will get the SDS Fenrir which is a special Fan Festival mount in addition to an in game minion that will be shown off later. Final Fantasy XIV is available on PS4, macOS, and Windows PC platforms. Read our review of Stormblood here.